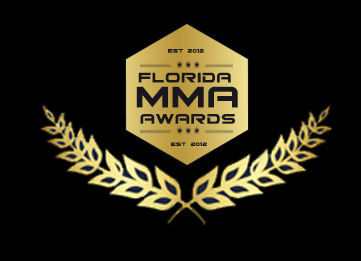 VOTED 2018 FLORIDA MMA AWARDS BEST PODCAST OF THE YEAR!! 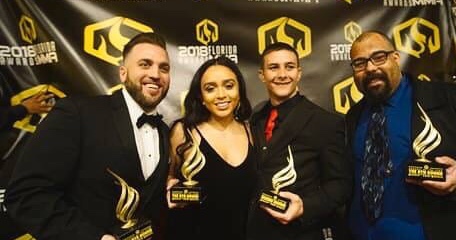 Located in South Florida making sure to give you insights on all the Local and National Martial Arts & Combat Sport News. ALSO AVAILABLE FOR ON SITE PODCASTING FOR LOCAL MARTIAL ARTS EVENTS & CAGE SIDE COMMENTARY. AVAILABLE ON ALL PODCAST PLATFORMS!